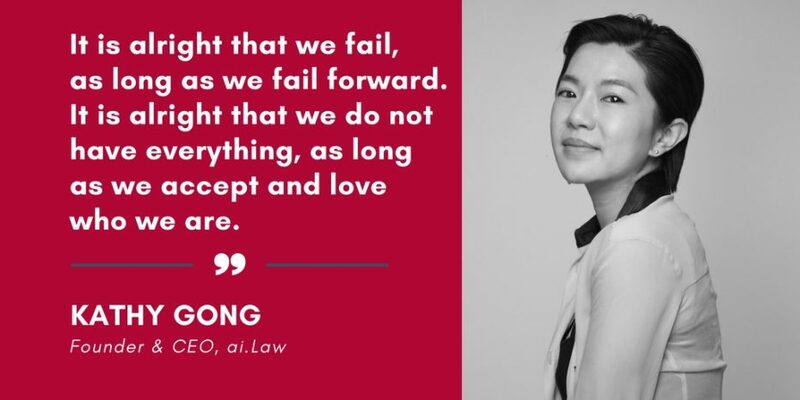 As a serial entrepreneur, Kathy Gong founded ai.Law in 2016, a legal robotic start-up aiming to break down the traditional ‘Pyramid’ service model through innovation to reduce the barriers and costs of engaging legal services so that every individual can afford a professional ‘private lawyer’. She is also the founder of KG Inc., a business event management company that organized the APEC Women Leadership Forum (2013-2014) in Beijing. 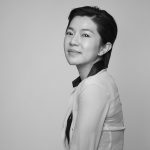 Kathy is a member of the Chinese People’s Political Consultative Council (CPPCC) in Chengdu; member of the Foundation Board of Global Shapers Community, World Economic Forum (2013-2016); Co-chair of APEC Women Leadership Forum (2013-2014); and Image Ambassador of Chengdu’s Young Entrepreneurs. She was awarded as one of the Top Ten Entrepreneur Representatives of China’s Economic Innovation in 2011 and 2013. Kathy is also one of the youngest chess masters in China.